• Dissatisfaction with their child's physician sometimes causes parents to transfer to a new provider. We studied the reasons for such transfers from four pediatric practices in Chittenden County, Vermont. Personal qualities of the physician, Including the parent's perception of the physician's communication skills, his or her clinical competence, and the apparent level of concern were the most important factors that distinguished satisfied from dissatisfied parents. Structural features, including costs, waiting time, and continuity with the same physician, were less often sources of enough dissatisfaction to produce a transfer. 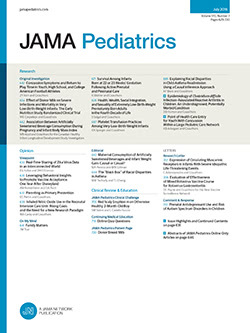 Effectiveness and success in pediatric practice are dependent on competence, communication, and caring.